Welcome To SUMMIT AEROSPACE USA INC. SUMMIT AEROSPACE USA INC. (SAUI) is a U.S. based company servicing the aerospace industry for over 30 years. 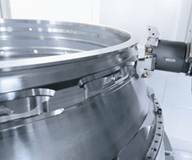 SAUI supplies both the commercial and military sectors with a variety of machined components ranging from small to large machined precision components with complex features. 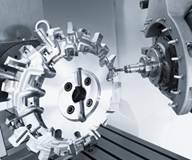 SAUI provides customized high quality, cost effective machining solutions from prototype design to manufacturing. SAUI’s goal is to provide precision machining of superalloys to the aerospace and defense markets.